When it comes to your people and your business, many factors come into play and they all influence your protection requirements. We take all your needs into planning a solution. Our proven methodology is based on proactive prevention strategies combined with a fast and effective response when needed. We believe in intelligent protection. It’s a flexible & dynamic approach. An approach that brings together the right systems, solutions and response plans to ensure you get what you need. We employ only the best professionals in our field. These are experts that you can rely on – from dedicated account managers and control center staff through to highly skilled installers and security officers. 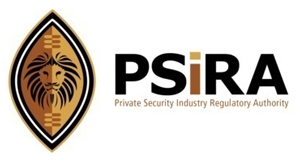 We have over 15 years of experience in the South African security sector, and we aim to continually lift the level of industry professionalism. We are always looking for new and better strategies. "A customer is the most important visitor on our premises. He is not dependent on us. We are dependent on him. He is not an interruption to our work. He is the purpose of it. He is not an outsider of our business. He is part of it. We are not doing him a favor by serving him. He is doing us a favor by giving us the opportunity to do so." 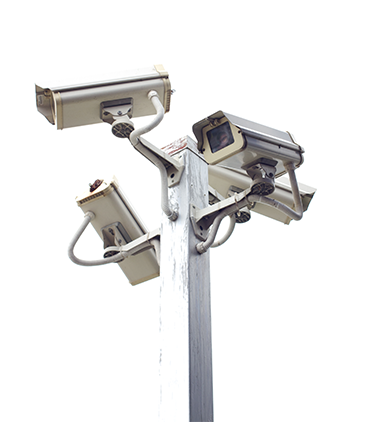 We make use of the latest equipment and vast collective expertise to adapt to the various security needs of any of our clients, whatever the requirement poses. In the growing age of technology we are embracing CCTV security systems and combining it with internet solutions to give you full control. We provide a full suite of technical services. 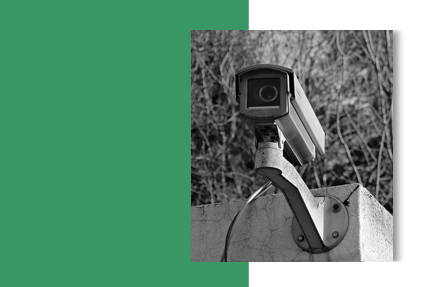 We design, install and maintain a wide range of electronic security, communication systems & solutions – including alarms, CCTV, VoIP, and access control. 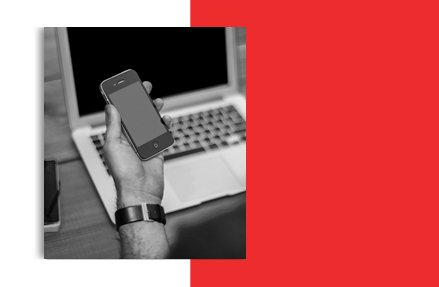 Our association with ASK IT (Internet Technologies) gives us the ability to supply you with high quality wireless internet (Wi-Fi), and so doing giving you remote access to your CCTV cameras. A collection of articles involving security and police response in the Overberg region. Find useful tips and techniques for growing a safer and more secure lifestyle. Stay up to date with news and developments within ASK Security. Frequently asked questions about home and property security. The authority is governed and controlled by the council which is appointed by the Minister of Police in consultation with cabinet. The council consists of a chairperson, a vice chairperson and three additional councillors.